In Kudos Transportation, Inc. we know not all your shipments can be fit in a Dry Van, and that’s why we have more than 30 Flatbeds ready to provide you with the solution you need to move your loads. 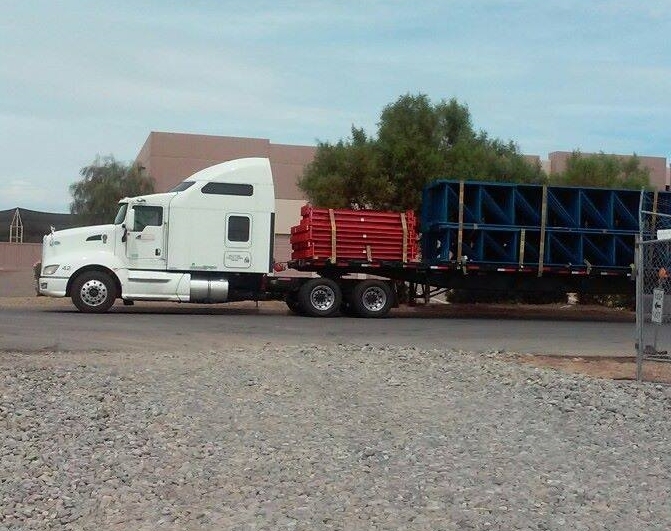 Our 48' Flatbeds are among the most versatile means of transporting freight. They offer maximum flexibility for loading and unloading, as well as, the ability to handle large dimensional freight. Weather protection is available with the use tarps and all loads are secured by chains and/or appropriate strength nylon straps.